#7/365 – Who know’s what airline this is? It is a week later and I managed to post each day. 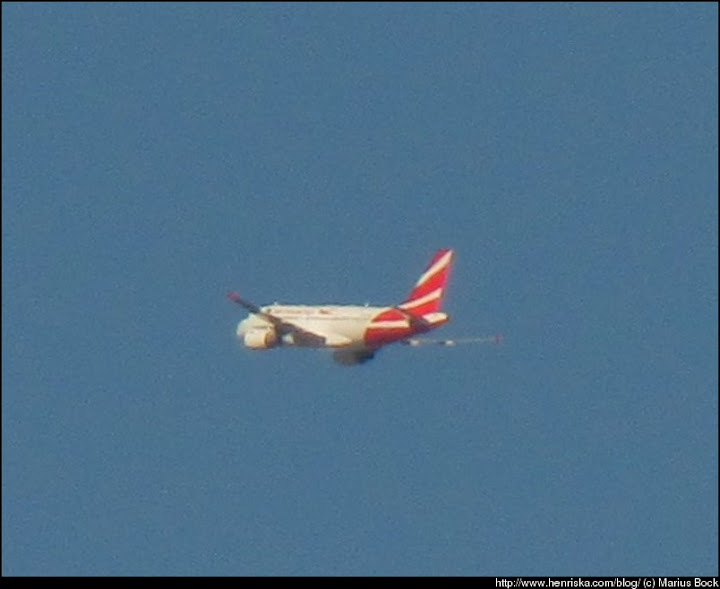 This aeroplane flew overhead and I was wondering who knows what airline this is? The photo is a bit blurry since the plane was bit far and I had to use some digital zoom ..